Great Gelatos I purchased café flavor and it's pretty amazing. Defenetly would recommend to come it's a little out of the way but with the golf car rentals it will be quick. 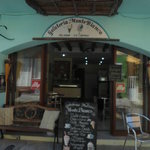 We have enjoyed the authentic gelato here countless times over the last 5+ yrs. it is awesome. 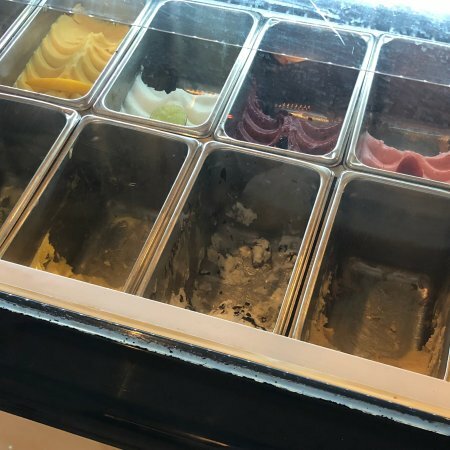 I usually get a half scoop of chocolate and a half scoop of café. What a perfect combo!! Others in our group like the fruit flavors. So yummy. 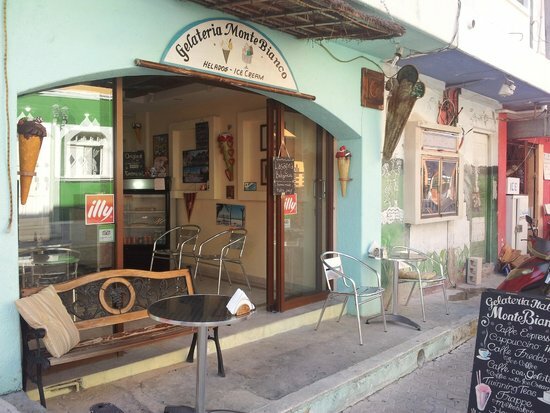 We stop by for some of Stefano's delicious gelato every time we come to Isla. Always great! I love the Hazlenut. 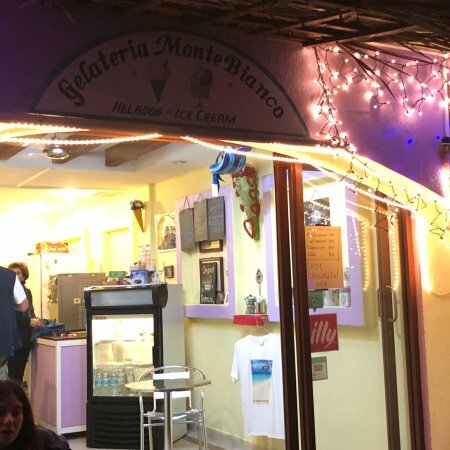 Great place to stop and enjoy some authentic italian style ice cream. 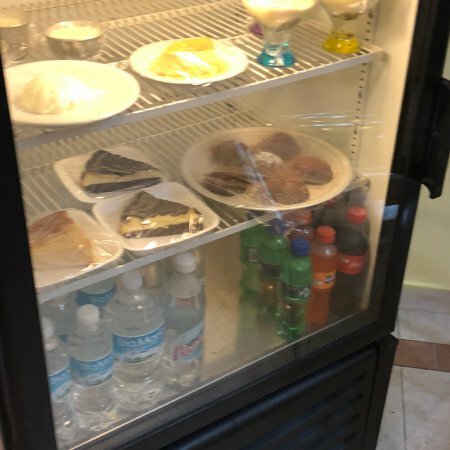 cool inside and friendly italian service. See you next year! 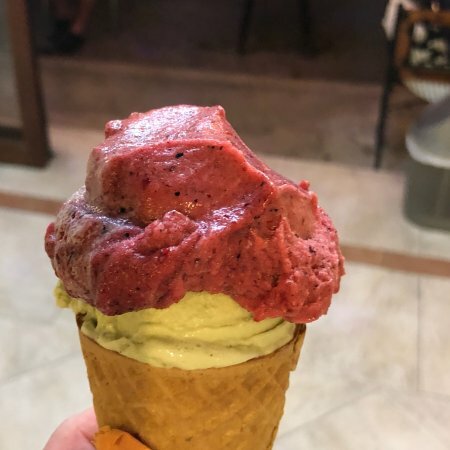 Great gelato. 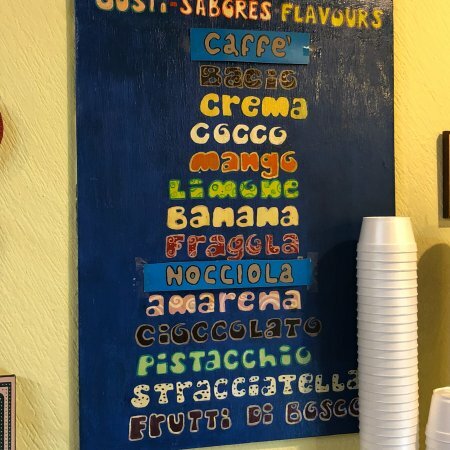 We visited with friends who spend months at Isla each year and this is their favorite place for gelato. Service is very friendly. We had 6-8 different flavors and all were excellent. 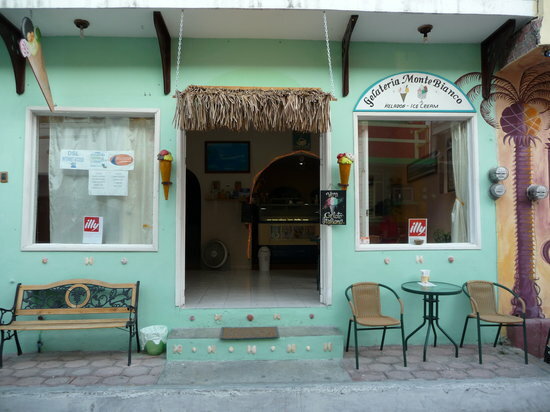 Isla Mujeres has many good ice cream shops. Among those, this place was my favorite. I went to this store every other day to get gelato or tiramisu. The owner was really kind and the price was super affordable. Definitely recommend!! 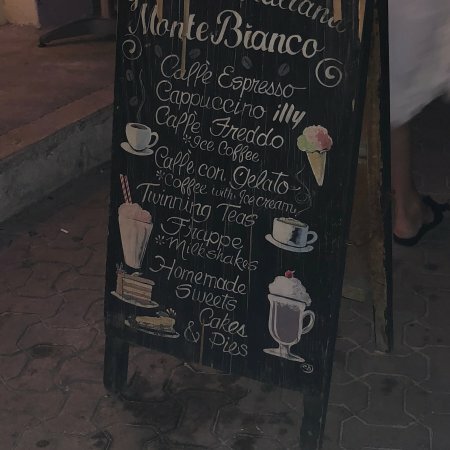 We stop here every night when on Isla - finding dairy free Gelato on a small island is amazing. The regular Gelato & Illy coffee are great too! 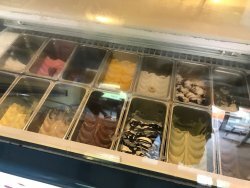 Get quick answers from Gelateria Montebianco staff and past visitors.